15% of the UK workforce today identify themselves as contractors, according to recent ONS research. The industry, made up of freelancers, contractors and the self-employed, has grown steadily over the last decade and, with the advent of the Industrial Revolution 4.0 set to create exponential change to labour market dynamics, this is certainly an employment trend that we can expect to see grow! 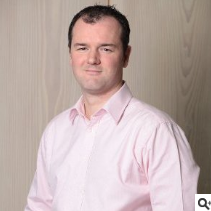 But finding and building relationships within this segment of the market has never been more challenging due to lack of clarity over future skills and rife competition amongst staffing firms. Here at LinkedIn, our aim is to empower the recruitment industry to become an even more valued part of the hiring ecosystem. We are now the largest platform of identified contractors and our customers now have the opportunity to search, engage and hire from this valuable talent pool. I am delighted to share the following insights that highlight some of the key trends, industries and locations you should be aware of if you recruit in this market. UK Contractors offer a wealth of experience. 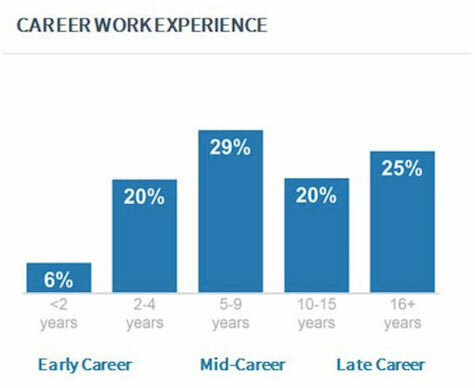 Our data shows the most common level of experience is 5-9 years (29%) and 16+ years (25%) respectively. Media & Communications, Corporate Services and Software & IT are the largest pools for contractor talent boasting approx. 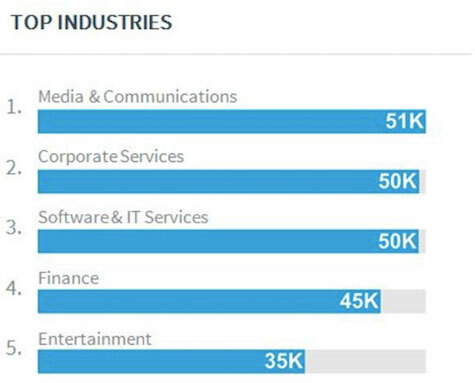 151k contractors in the UK on LinkedIn. Our data shows that 67% of contractors who switched jobs in the past year also moved to a different industry. 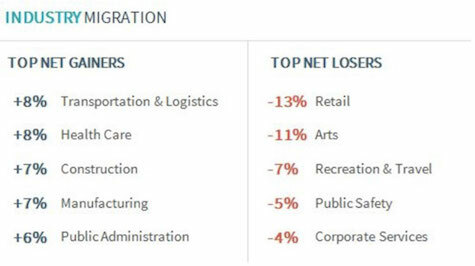 Widen your search on LinkedIn by targeting some of the top gaining and losing industries for contractor talent. 10% of contractors who changed companies over the past year also moved to a new region. 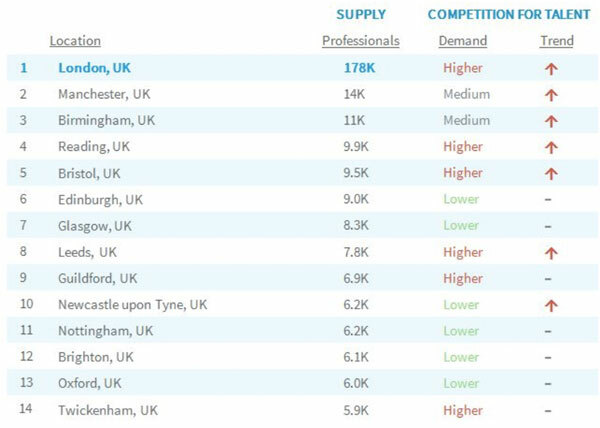 While the biggest supply of talent and the highest demand is in London, other cities do offer high supply but relatively low demand. So take your search to the next level and consider widening your location criteria. While traditional skills such as Project Management and Stakeholder Management dominate a contractor’s core skill set, demand is rapidly rising to hire contractors who have experience in areas such as Governance and technology. 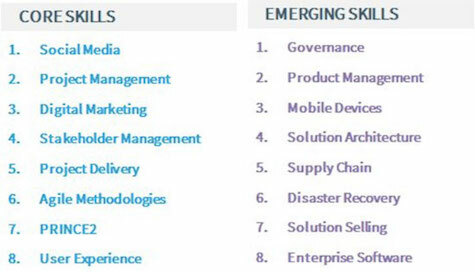 So, don’t discount contractor talent if you’re hoping to hire someone with one of these niche skills. Contractors are highly receptive to content so it’s time to ramp up your talent brand and presence on social platforms such as LinkedIn. Our data shows that contractors are almost 1.7 times more likely to view a job on LinkedIn than the average user in the UK (and 82% have done so over the past year). They are also 1.5 times more likely to respond to InMails. Furthermore, contractors are 1.6 times more likely to engage with content than the average user in UK. Topics such as hiring, social media marketing, employee engagement and career growth being the big hitters when it comes to engagement. Once you’ve found your shortlist of contractor talent and targeted them with effective content, take the time to understand what drives their decisions to take a job. 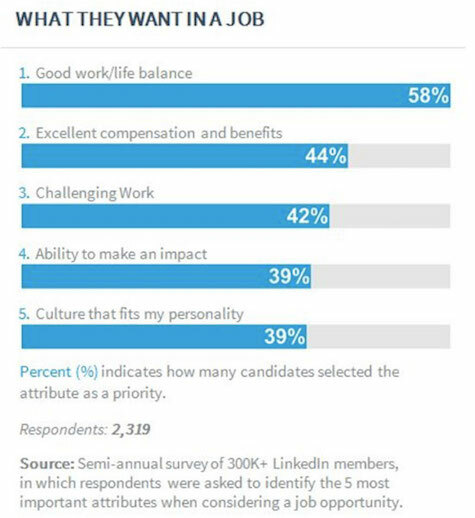 Work/life balance takes the top spot followed by competitive salary packages and challenging work. Make sure you shape your conversations around these core areas to spark interest. Data aggregated from public LinkedIn profiles. Contractor status is determined through member supplied position titles, and based on profile and behavioral analysis. Gender is inferred from first name. 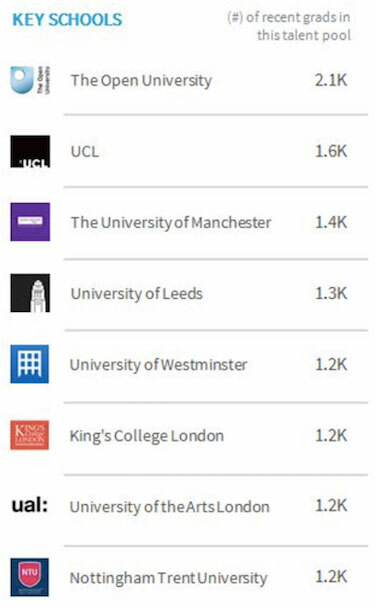 Years of experience is calculated as the time between university graduation and the end date (if available, or current date if blank) of the latest position listed on each profile. Only profiles where these data were known or could be confidently inferred were included in the analysis. Though LinkedIn launched in 2003, past positions listed on profiles allow for historical analysis spanning prior to that date.